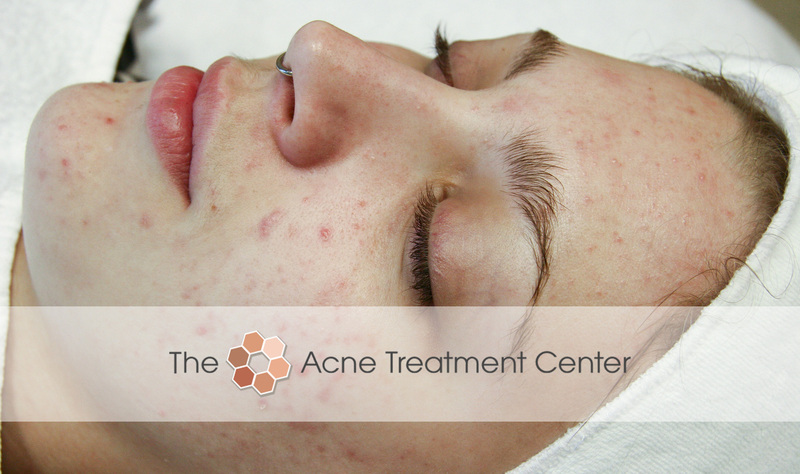 Did you know there are actually different types of acne? 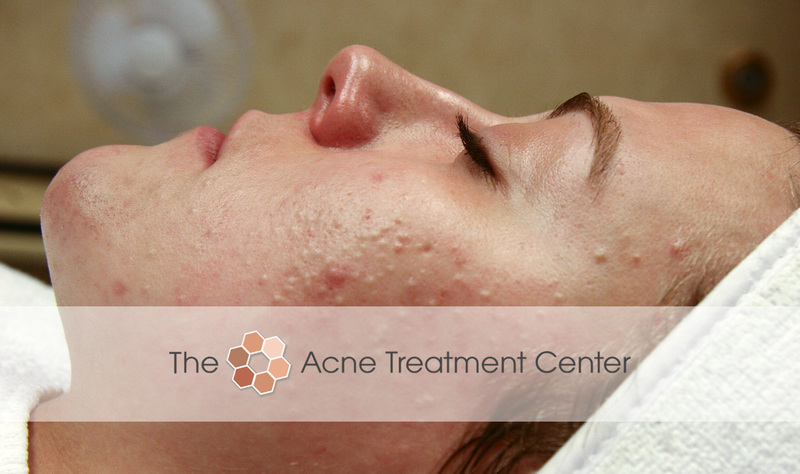 Some people have mostly blackheads and bumps under the surface that never seemed to go away. 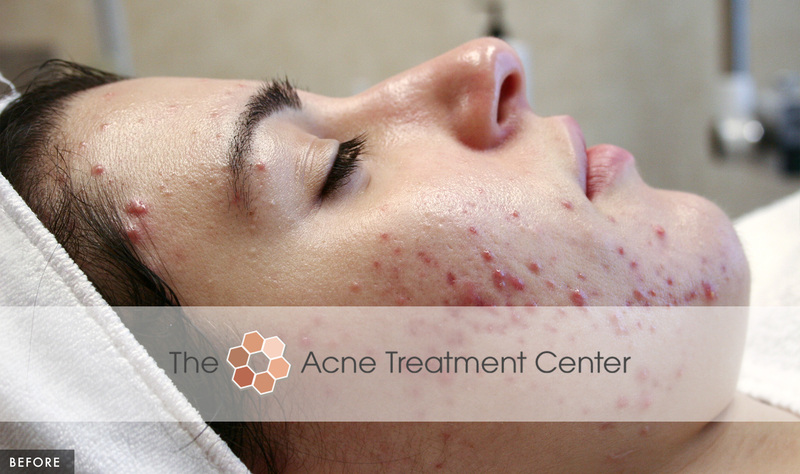 This is referred to as "Non-inflamed acne." 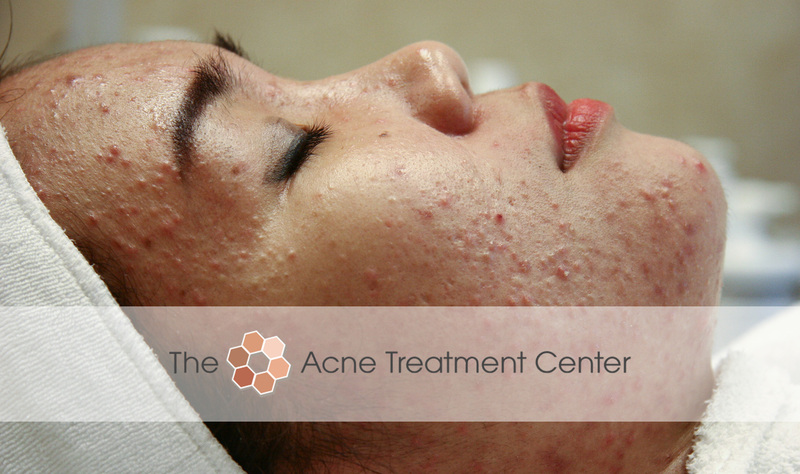 Someone with non-inflamed will get an occasional pustule, but mostly it is just the bumps. Some of the bumps will look red. 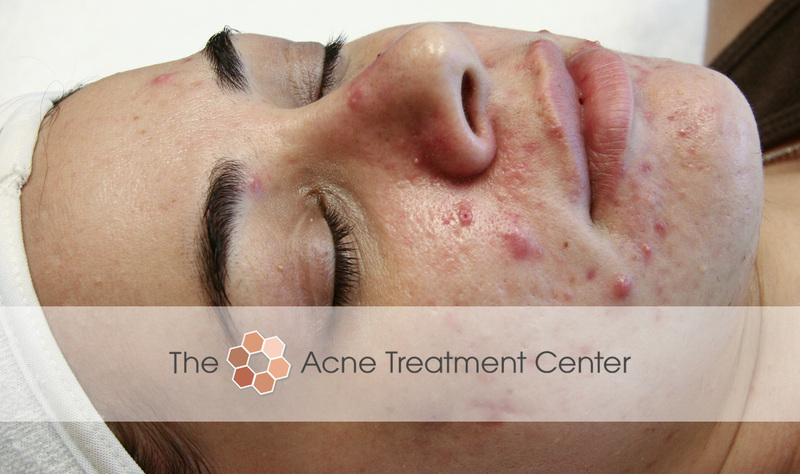 Some people get mostly papules and pustules. 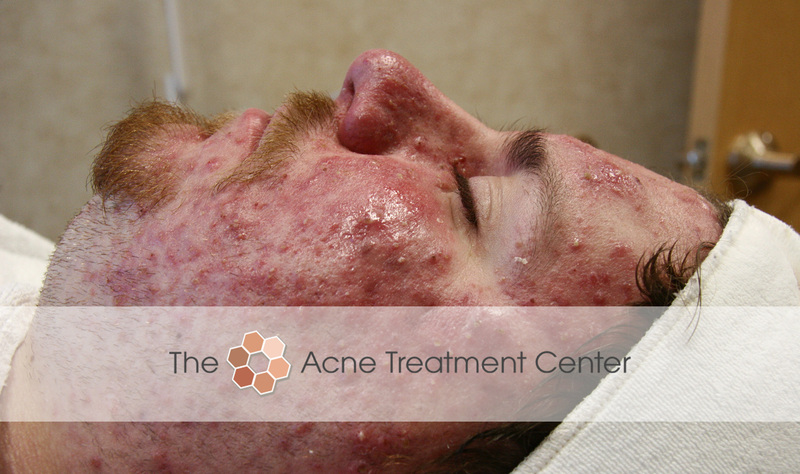 A papule is that red swollen thing you just wish would come to a head. 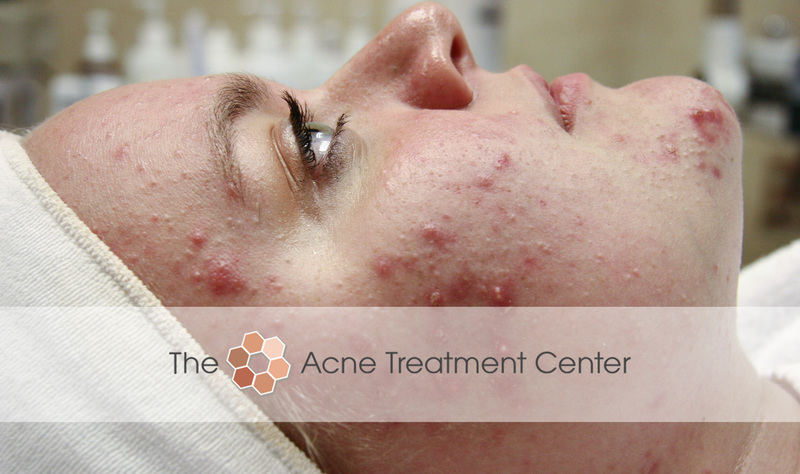 The pustule is when it has come to a head, and you are so tempted to pop it. (Don’t! 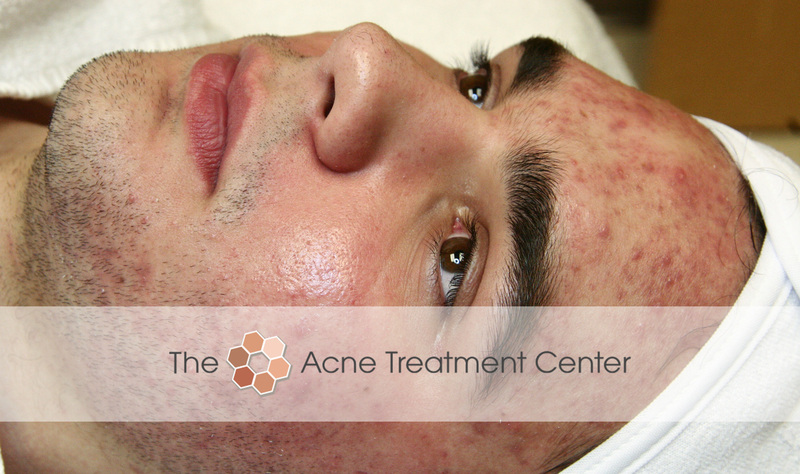 See How to Pop a Pimple). 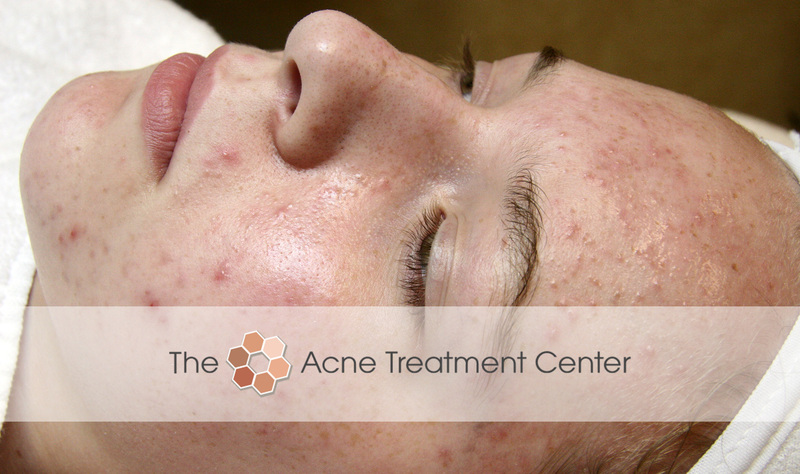 This type of acne is called “Inflamed Acne”. 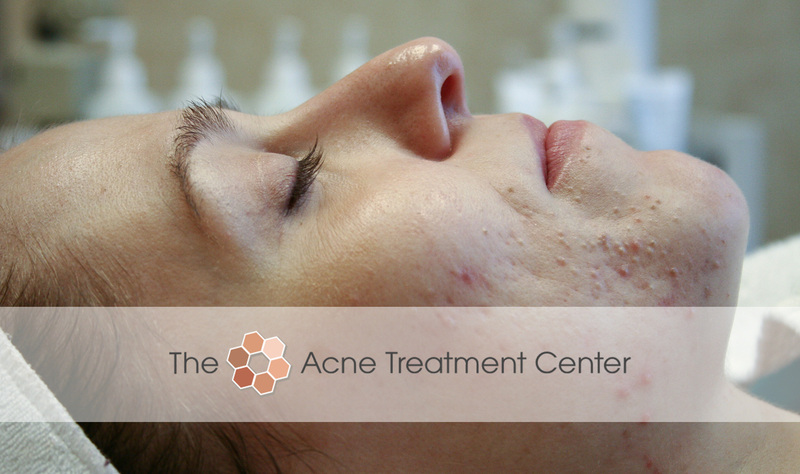 There will be some blackhead and bumps, but not nearly as many as in a case of non-inflamed. Then there are people who have more equal numbers of both types of lesions. 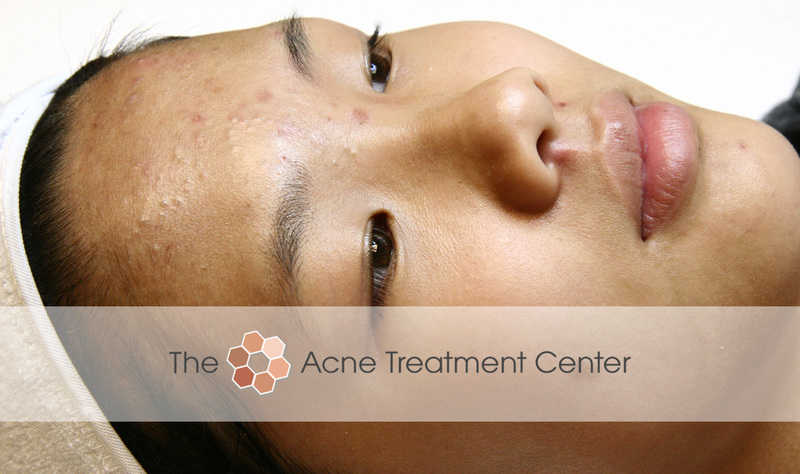 We call this “combination acne.” It’s actually very common. 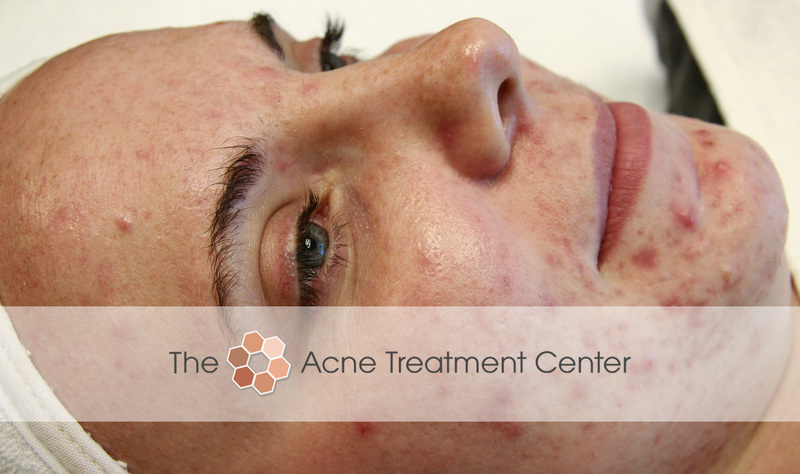 Whenever you get an acne lesion it will leave behind a red or purple mark. 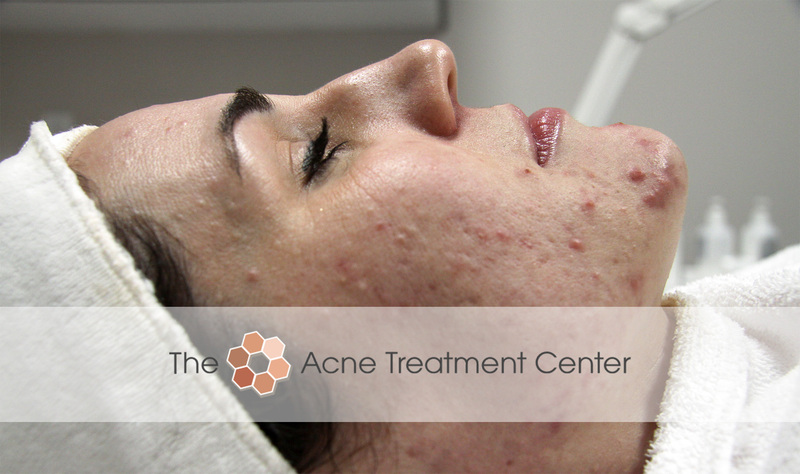 The technical term for this is “Angiogenesis.” Some people will also get extra pigmentation in the spot where the lesion was. We see this often as well as the face. 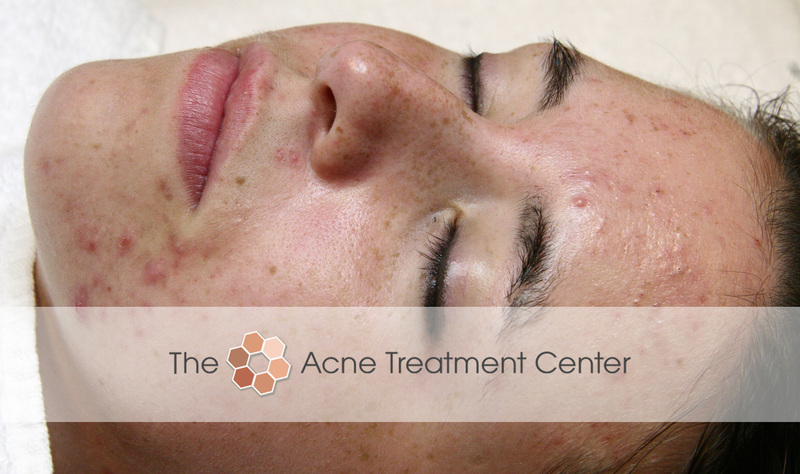 It is called “Post-Inflammatory Hyperpigmentation” or PIH for short. 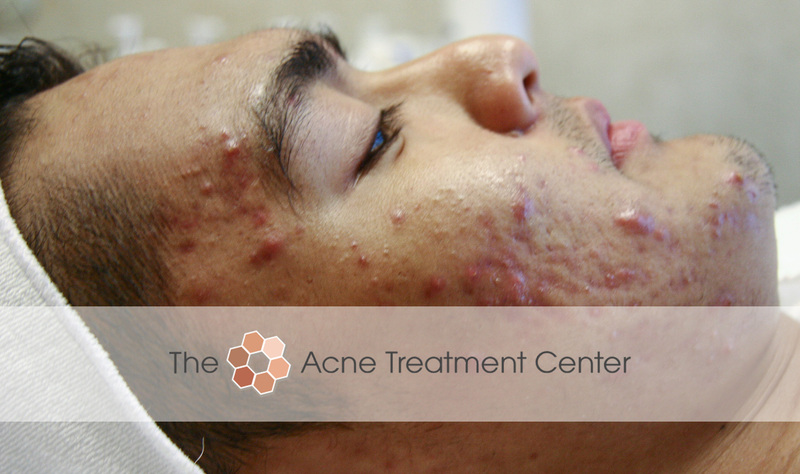 Acne conglobata (AC) is an uncommon and unusually severe form of acne characterized by burrowing and interconnecting abscesses and irregular scars (both keloidal and atrophic), often producing pronounced disfigurement. 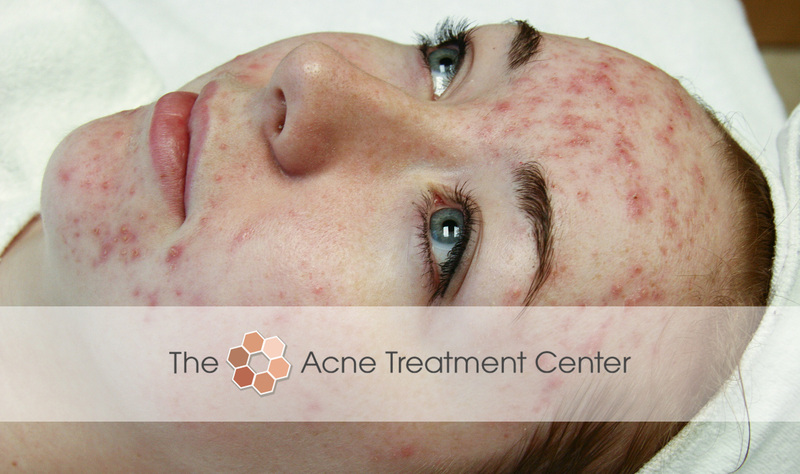 It is a condition typically handled by a dermatologist who will normally prescribe antibiotics and Accutane (isotretinoin). 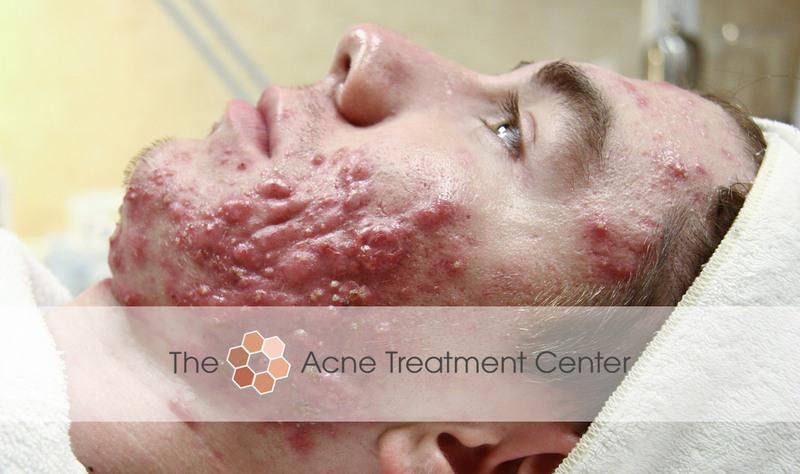 This young man had already been to the dermatologist and had bad reactions to the antibiotics he was prescribed. 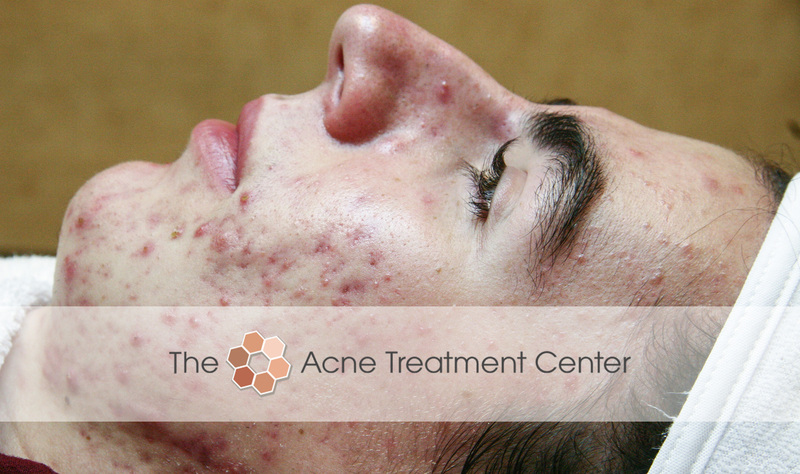 His mom did not want him put on Accutane, so they came to us. 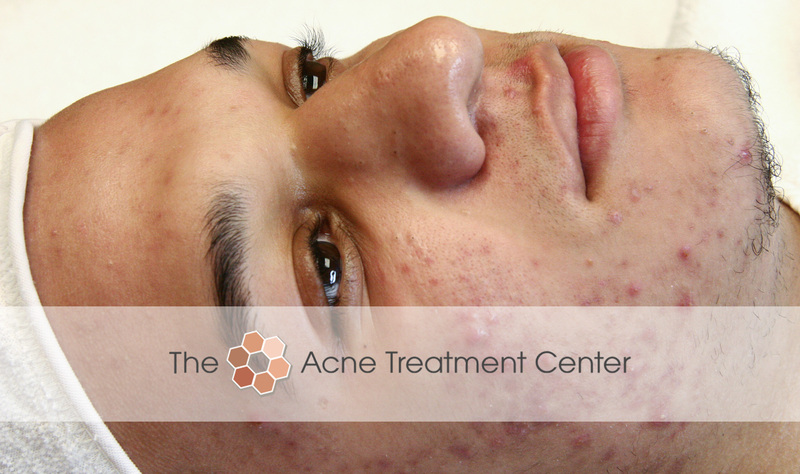 There is an hereditary skin condition that resembles acne but isn’t. 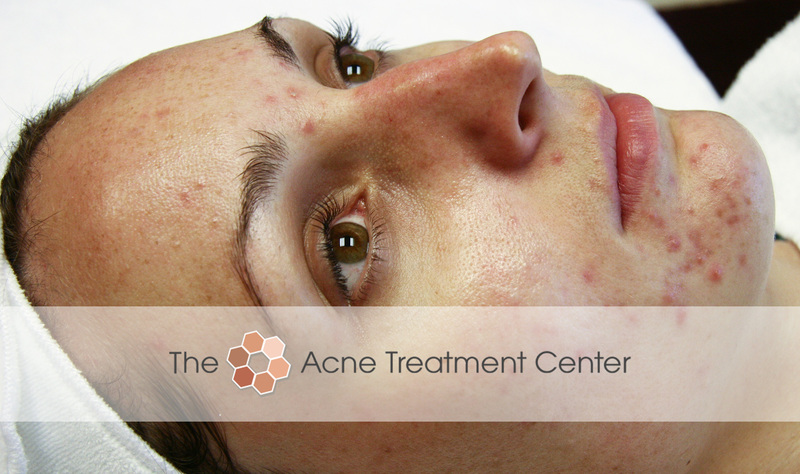 It is called Rosacea. 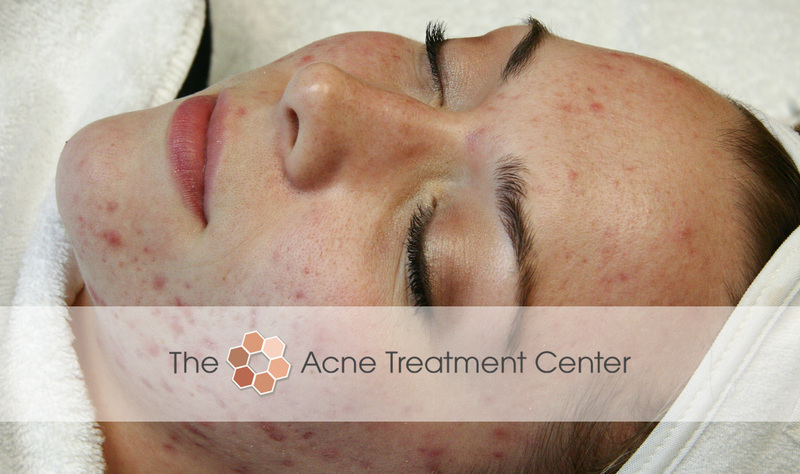 It usually begins with the tendency to blush or flush more easily than most people and it can progress from there. 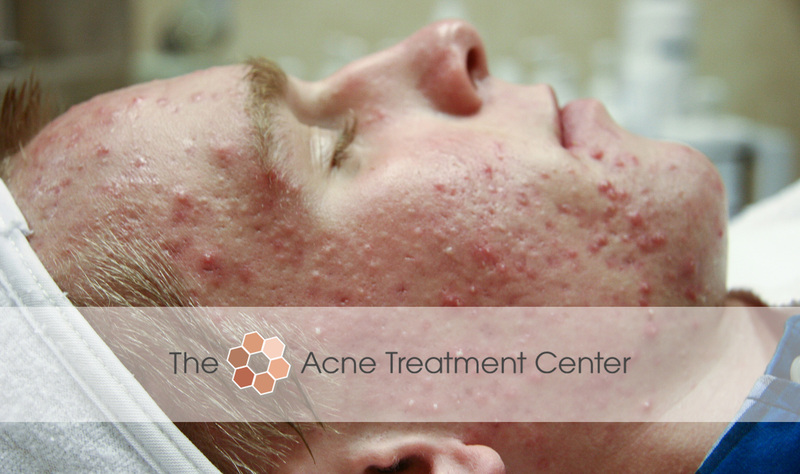 There are so many signs and symptoms that rosacea has four subtypes, and this young gentleman has all of them. When he first came to me, I suggested he consult a physician and he told me he had already been to two. 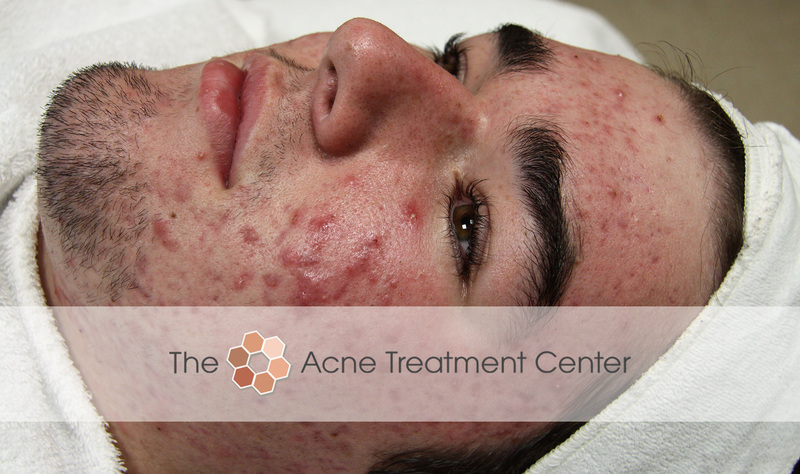 He was hoping I could help him without Accutane, which is what they had both suggested. 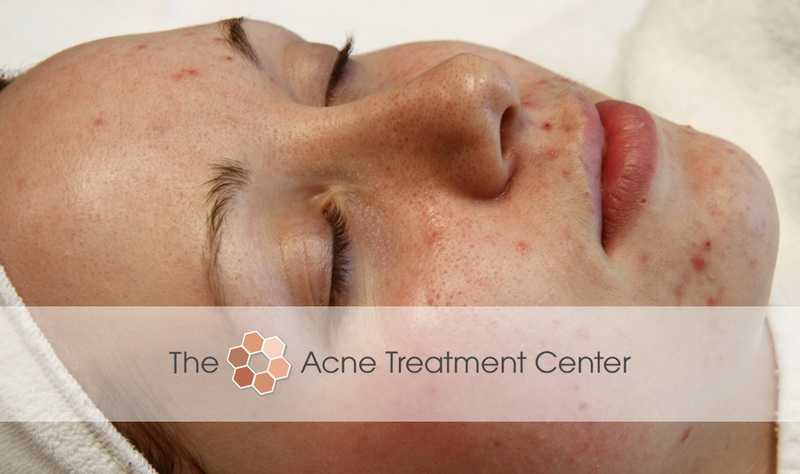 Rosacea is a little trickier than acne, but sometimes responds really well to our protocols. 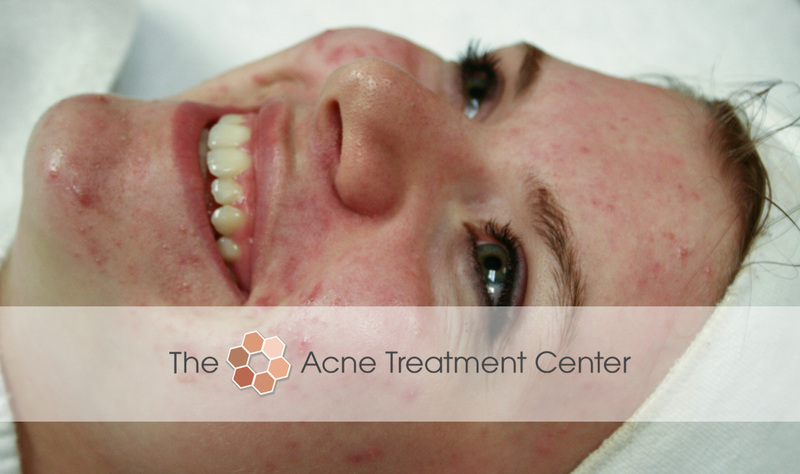 At The Acne Treatment Center, we have great success treating all sorts of acne conditions. 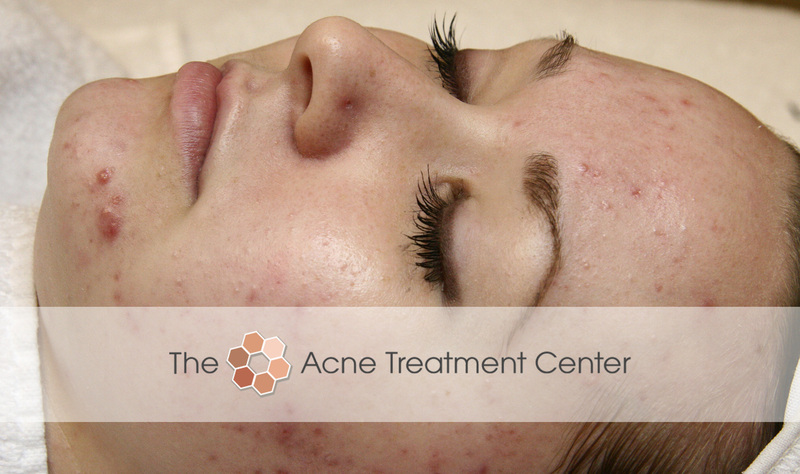 So when you are ready for your “after” give us a call and let’s get started on yours today!